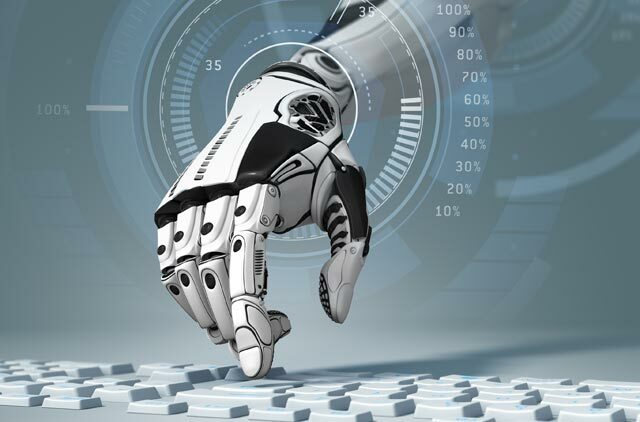 Automation arrived long back in India and the country is now driving Robotic Process Automation (RPA) and Artificial Intelligence (AI)-based technologies globally, even ahead of the US and Japan, a new study has found. According to ‘Augmented Human Enterprise’ — an academic study conducted by Goldsmiths (University of London) and enterprise software provider Automation Anywhere — 71 percent of Indian respondents said their employees used RPA and AI-based augmentation to its full potential — the highest proportion for any of the four markets surveyed. While 66 percent of Indians said that they are empowered to take risks, 77 percent said that their organization prioritized employee development. India also outscored other markets on employee engagement and (with an impressive 84 percent) on employee listening. “Think of the human body breathing. It’s a complex and critical mechanism but automated so our brains are freed to power everything else we do. I think for many organizations, all they can do is ‘breathe.’ It’s so important, it’s all the employees can focus on,” said Mihir Shukla, CEO at Automation Anywhere. When that breathing is automated within the organization, then employees can focus on so many creative and strategic issues and opportunities. “It’s perhaps why this unique research shows that augmented organizations outperform non-augmented enterprises and have more ‘human’ workplaces,” Shukla added. For the study, the research team surveyed senior business leaders from major enterprises in India, the UK, the US, and Japan. The team also interviewed leading automation and AI subject-matter experts, including technologists, CEOs, scientists, and engineers. They found that in global augmented workplaces, workers are 38 percent more engaged than those in non-augmented workplaces. Nearly 70 percent of respondents said augmentation had improved the well being of their team while 80 percent of those using AI and 78 percent using RPA said it frees employees from repetitive work. “While the hyped potential of AI generates endless headlines, technologies such as RPA are quietly being rolled out in many of the most productive companies around the world — humans and bots are already working alongside each other across the globe and in every sector,” informed Dr Chris Brauer, Director of Innovation in the Institute of Management Studies (IMS) at Goldsmiths, University of London. The team highlighted that automation must be used to enhance employee skills and complement their working styles to derive the maximum benefit. 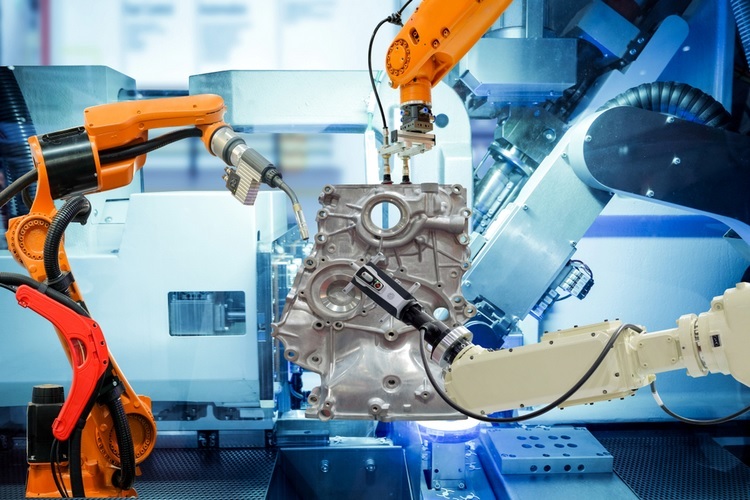 “India leads the way in reaping the benefits of augmentation, with 86 percent of the respondents saying that automation has increased employee productivity,” said the study.